Anderson Cooper is an American film producer and television producer who was born on June 3, 1967. 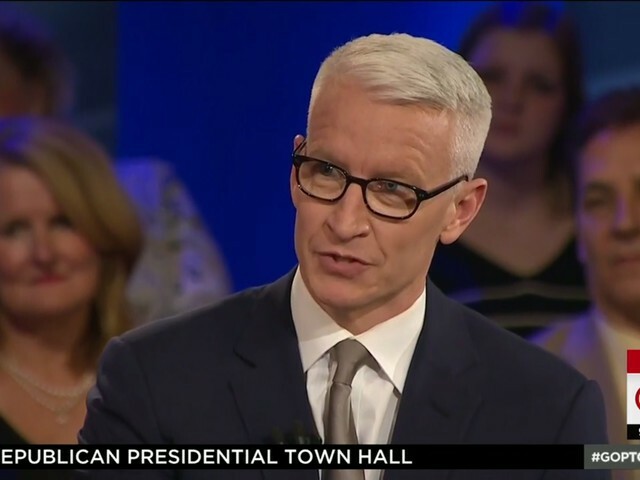 Nothing Left Unsaid: Gloria Vanderbilt & Anderson Cooper (2016) and Chappie (2015) are some movies in Anderson Cooper's recent filmography. 60 Minutes and Late Night With Seth Meyers account for some of Anderson Cooper's recent TV credits. Anderson Cooper keeps a low profile on Spotify with only about 90 followers and a popularity score of 12 out of 100 as of 2018. Anderson Cooper's most popular track on Spotify is "Dear Reader..." from the album How To Succeed In Business Without Really Trying. Anderson Cooper's Instagram account (@andersoncooper) has a big audience with around 1.8 million followers. Anderson Cooper's recent posts to Instagram have gotten around 97,000 likes each. 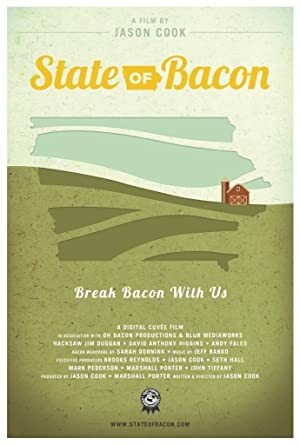 There are about 7 movies featuring Anderson Cooper as of 2018. 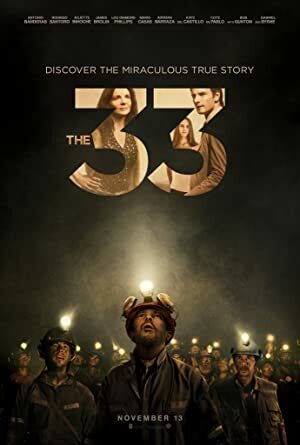 Some of the most recent Anderson Cooper movies include Nothing Left Unsaid: Gloria Vanderbilt & Anderson Cooper, Chappie, and The 33. 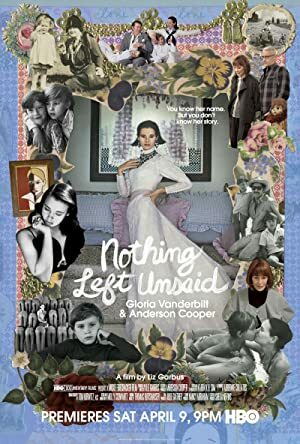 Nothing Left Unsaid: Gloria Vanderbilt & Anderson Cooper was released in 2016. 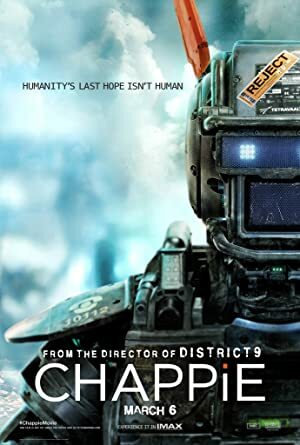 Chappie, released in 2015, featured Anderson Cooper as Himself. Anderson Cooper appeared as CNN Anchor in The 33, also released in 2015. 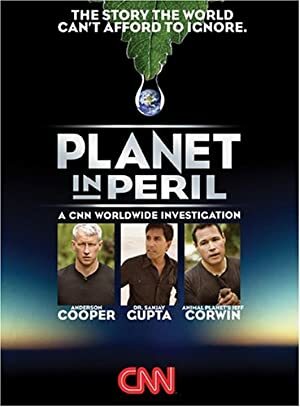 As of 2018, Anderson Cooper has contributed to about 19 TV shows. 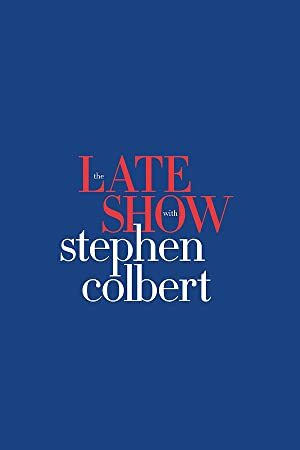 Some of the most recent Anderson Cooper TV appearances include 60 Minutes, Late Night With Seth Meyers, and The Late Show With Stephen Colbert. 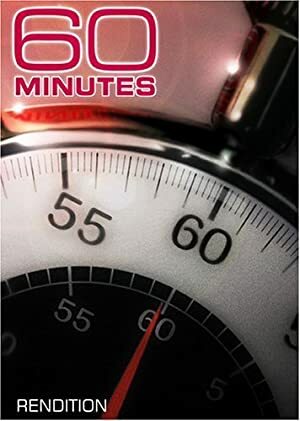 Anderson Cooper played Correspondent (2006-present) on 60 Minutes in 2017. Anderson Cooper was a guest on Late Night With Seth Meyers also in 2017 and again in 2017 Anderson Cooper was a guest on The Late Show With Stephen Colbert. As of 2018, Anderson Cooper has 90 followers and a popularity score of 12 on Spotify. How To Succeed In Business Without Really Trying is a popular album by Anderson Cooper. Notable tracks from this album include Dear Reader... and Rosemary's Philosophy. Dear Reader... is the most popular track from Anderson Cooper, scoring 21 out of 100 on the popularity scale. Rosemary's Philosophy has a popularity score of 20. The Spotify popularity score is on a scale from 0 to 100 and reflects the number of times the song has been played and how recently it has been played. Anderson Cooper Instagram: Did you know that White Walkers’ mouths are all sprayed to turn them black? It doesnt taste very good. And yes, this is me after 4 hours of makeup by the @gameofthrones team. More behind the scenes of #GOT on @60minutes Sunday. andersoncooper Did you know that White Walkers’ mouths are all sprayed to turn them black? It doesnt taste very good. And yes, this is me after 4 hours of makeup by the @gameofthrones team. More behind the scenes of #GOT on @60minutes Sunday. Anderson Cooper Instagram: Sunday on @60minutes, I take you behind the scenes of #GameOfThrones. andersoncooper Sunday on @60minutes, I take you behind the scenes of #GameOfThrones.